We live today in an age of hypersensitivity where the adoption of minority cultural practices by the majority can be perceived as disrespectful and offensive. Such is the idea of cultural appropriation where social customs or practices ‘belong’ to certain peoples. 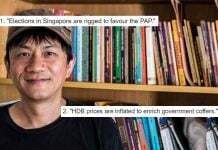 While the idea is not widespread in Singapore, it has gained traction. Take for instance last November, when Singapore Sports Institute (SSI) chief Toh Boon Yi donned a facial wig and turban in celebration of Deepavali. He was promptly denounced for making a ‘racist caricature’ of Indians. Such overt racial portrayals are brash and insensitive because it blows up a specific trait of a culture – usually something visually striking – without any regard for it as a holistic set of beliefs and customs. But we mustn’t reject cultural appropriation completely. Sometimes, cultural appropriation are sincere attempts at cultural appreciation. Think about how we know when it is important to be sensitive to different religions or cultures. We know because we are aware of different beliefs. More importantly, we fundamentally understand it from their point of view. When we are directly exposed to ideas that are not our own, that is where understanding beyond stereotypes begin. Positive exposure to different cultures is best achieved through the exchange of different cultural ideas and practices. And that is essentially ‘cultural appropriation’. Far from disrespecting minority cultures, cultural appreciation can and does promote genuine understanding and mutual acceptance. In a multiracial society like Singapore, we are far more knowledgeable of different cultures because of a high level of ethnic cohesion in public schools and housing. Those of us who’ve grown up on Chinese noodles and dim sum know that Westernised versions of Asian cuisines rarely turn out well. 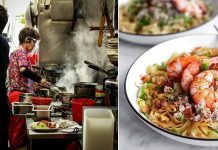 But while some foreigners might be content to eat only the Westernised version of Chinese cuisine, others go in search of the authentic fare. The result? 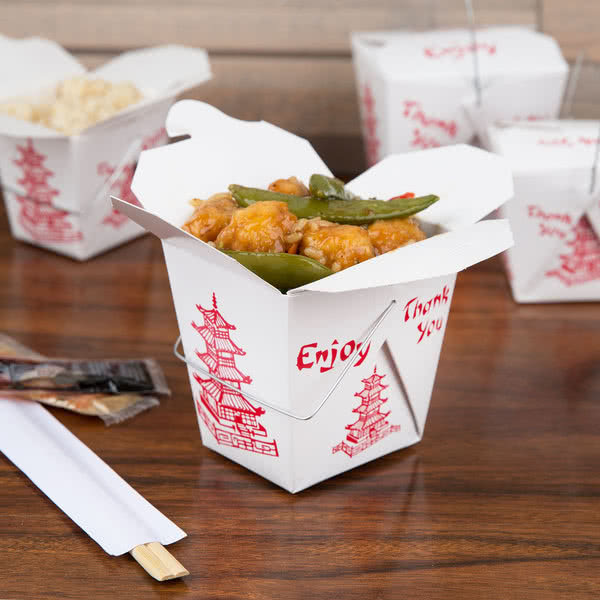 Instead of being victims of cultural ‘misappropriation’, the Chinese benefit from wider exposure to their cultural cuisines, practices and increased business patronage. Appropriation is all around us in Singapore. Nasi lemak – traditionally a Malay dish – is well-known to Chinese and Indian communities, where the Chinese variation features lesser thick curries, crispy chicken wings and luncheon meat. 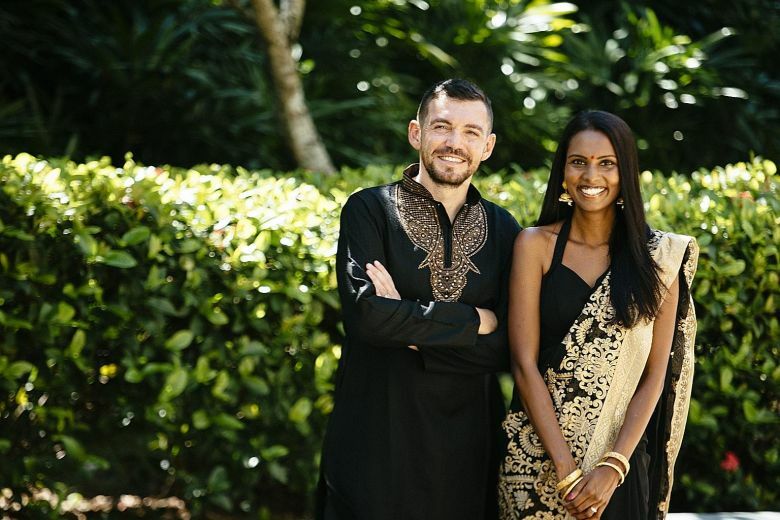 Singapore Airlines’ adoption of the sarong kebaya is another example of ‘cultural appropriation’ that has helped to convey a positive cultural admiration for Malayan culture. Malay and Indian cultures have also borrowed from Chinese culture. Take for example the Chinese custom of gifting money in red packets (ang pows) as a symbol of good luck. Both Malay and Indian cultures have adapted this custom but in different colours, green for Malays and purple for Indians. On red packets, we find Chinese cultural elements of bamboos, lanterns and dragons. 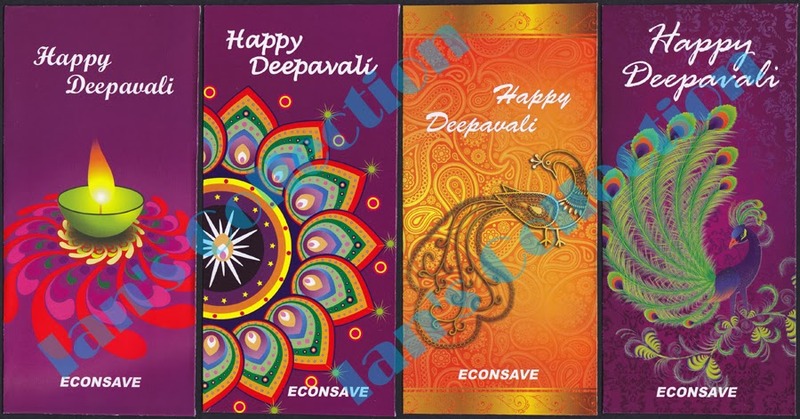 Malay green packets on the other hand are decorated with Quranic symbols such as the crescent moon and oil lamp, while purple packets are embellished with Hindu imagery like peacocks, Rangoli art and flower-lotuses. Is this any different from the concept of cultural appropriation? It is not. Should we cry out ‘cultural misappropriation’ because ang pows belong inherently to Chinese culture? No. That Malay and Indian cultures adopt a predominantly Chinese custom actually expresses a deep and mutual respect for oriental ideas. Contrary to the idea that borrowing elements of minority culture are disrespectful, such intercultural exchanges in fact go a long way in promoting racial education and mutual understanding. Remember that racism often stems from ignorance. Racist behaviour is enabled by a fear of the unknown. 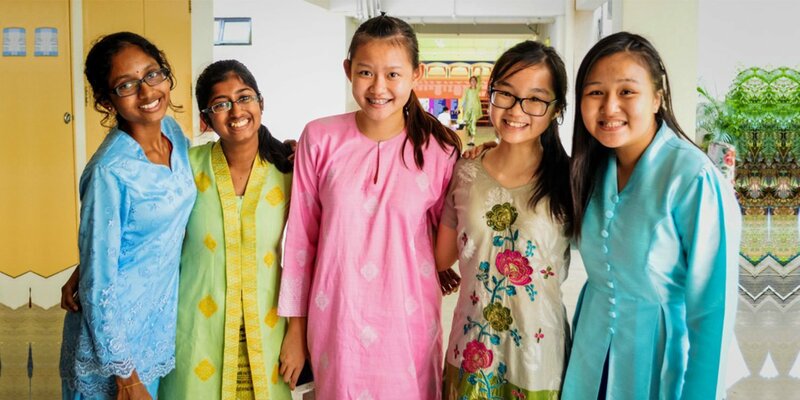 Singaporeans are well familiar with the primary and secondary school practice of dressing in different ethnic costumes during Racial Harmony Day. By increasing exposure to different cultures, we first learn to recognise the unfamiliar. Then we begin to empathise, even if those beliefs may contradict our own. In other words, cultural appropriation is the first step toward true cultural diversity. To be sure, there will always be a subset of people who are grossly insensitive to minority cultures. 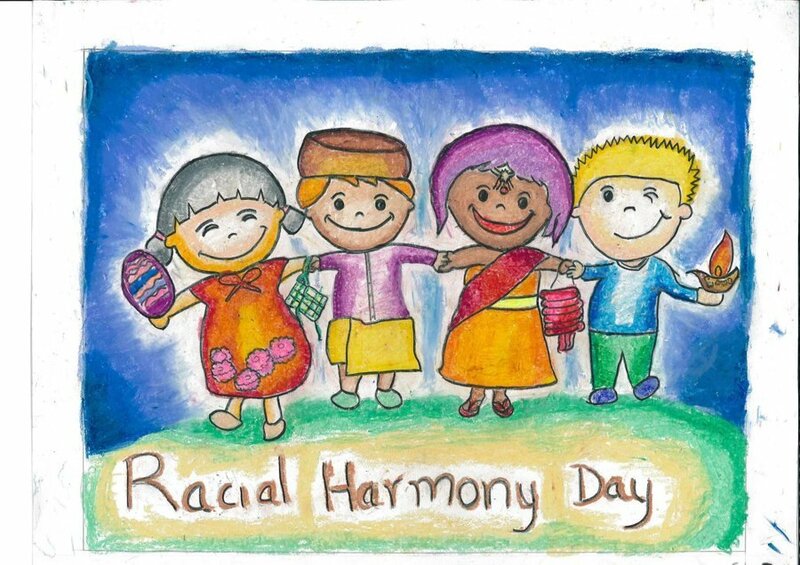 No matter how many Racial Harmony Days we have, there will always exist racist individuals that are unable to see people past the colour of their skin. But not every criticism or disagreement on racial-related topics – whether it’s food, costume or cultural practices – is racism. Be very careful about grandiose claims of racism. These types of messages have the potential to develop ‘us’ vs ‘them’ mentalities, where cultural practices or customs are seen to be exclusively ‘Indian’, ‘Malay’ or ‘Chinese’. That would be the opposite of promoting equality and racial harmony based on compassion and empathy. When people are ignorant and isolated from each others cultures and beliefs, that is when resentment breeds. And that would spell danger for everyone, especially cultural minorities. Featured image from Anderson Secondary School.